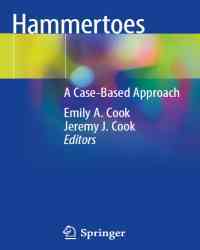 Comprised exclusively of clinical cases demonstrating the various management strategies for hammertoes, this concise, practical casebook will provide foot and ankle surgeons with the best real-world strategies to properly treat these frequent deformities of the lower extremity and their complications. 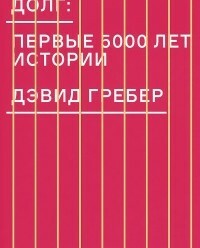 Beginning with a review of the relevant anatomy and biomechanics of the toe, each subsequent chapter includes case material with a unique clinical presentation, followed by a description of the diagnosis, assessment and management techniques used to treat it, as well as the case outcome, literature review and clinical pearls and pitfalls. Chapters included illustrate different surgical fixation techniques, including PIPJ arthroplasty and arthrodesis, tendon transfers and tenotomies, and osteotomies, as well as management strategies for complications.